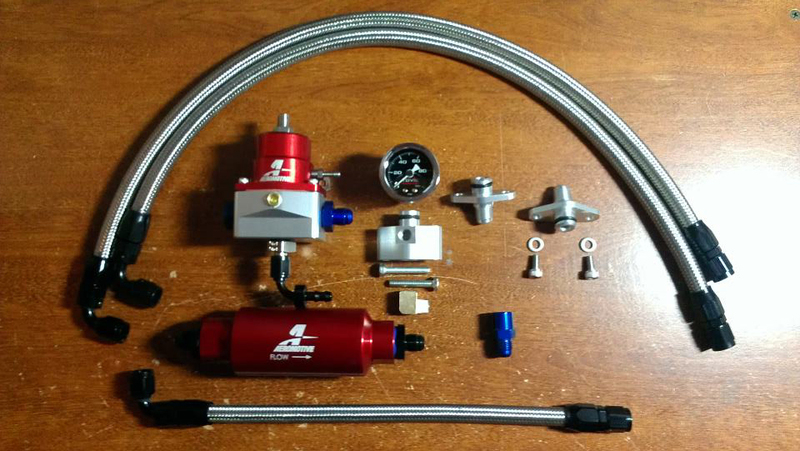 Currently we have the parts in stock to make all of our kits and these kits are ready to ship. 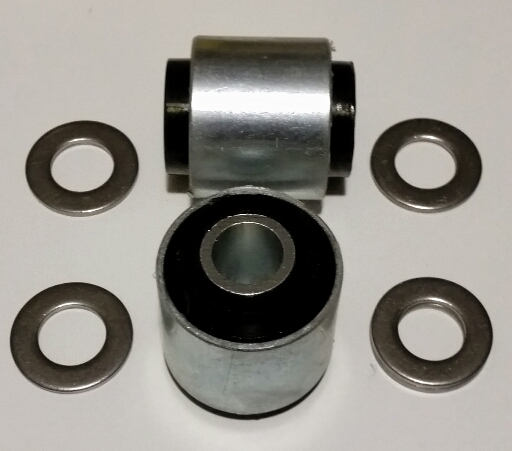 Replace your worn and or cracked 3000GT Stealth AWD Rear Lower Arm inboard OEM Rubber Bushings with this Ninja Performance Poly Bushing Kit. 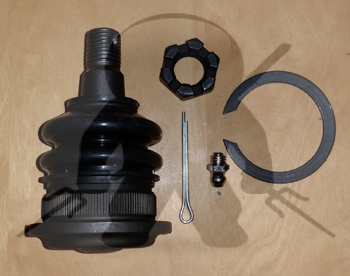 This Kit replaces both OEM Rear Lower Arm inboard Bushings MB663784 which were discontinued years ago. 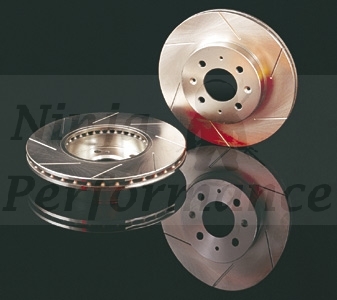 The Ninja Performance MB663784 replacement kit comes with 4 shimming washers. 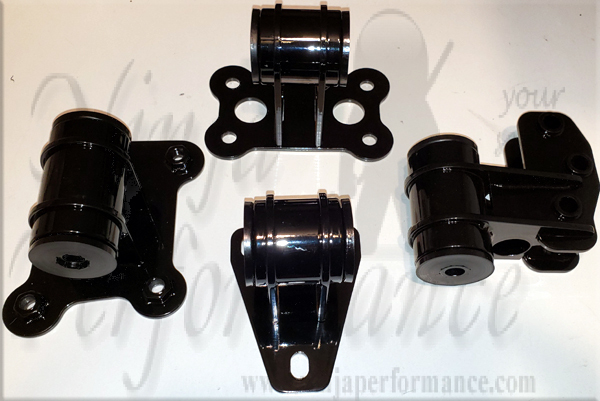 Over the past 17 years working on the 3000GT/Stealth/GTO I have found that due to manufacturing variences, wear and tear and flexing of parts over the vehicles past 20 to 25 years, there are variences in the space in the AWD Rear Lower Arm Bushing mounting bracket. This is a common occurrence over time with most vehicles. 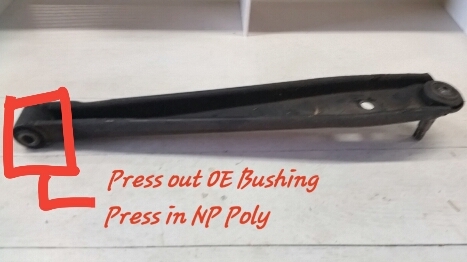 To address this issue I measured this bushing bracket on over a dozen cars over a period of about a year. Having access to so many cars I was able to get measurements from a wide enough sample of vehicles from a 91 low mileage to 97 high mileage, and mixes of year and mileage between. 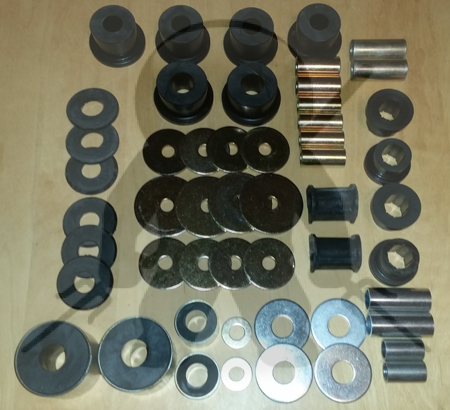 Taking the range I found I was able to create this bushing kit that will fit all of the variences any customer would come across. 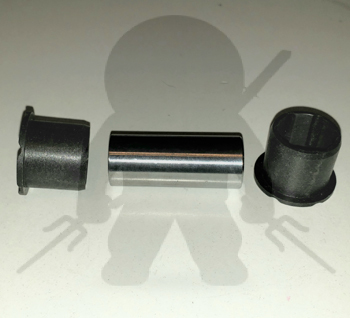 This is why our kit comes with 4 shims, 2 shims per side/bushing. 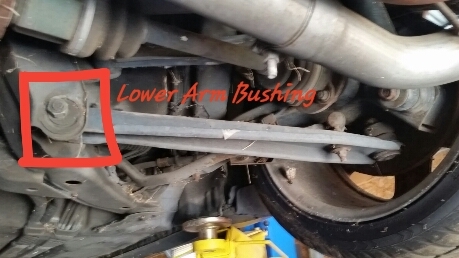 Which if stacked unevenly, 2 on one end of the bushing instead of one on each end can add to the adjustability of the suspension, adding a slight adjustability to this mounting point. 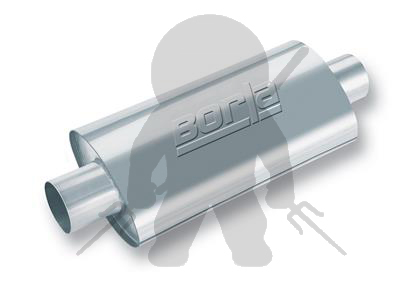 *Special machined center steel pins and center steel pin hole in poly bushing means a perfect, exactly like OEM, fit for the large OEM Eccentric Bolt hardware. *Manufactured so that the pin clearance (I.D.) 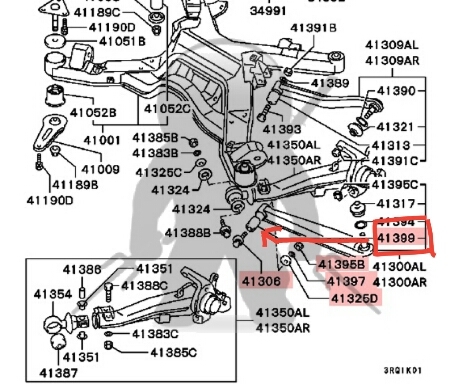 to the OEM Eccentric bolt (O.D.) has the exact same clearance as the now discontinued MB663784. This means no bolt binding, which allows for proper Lower Arm movement and performance. 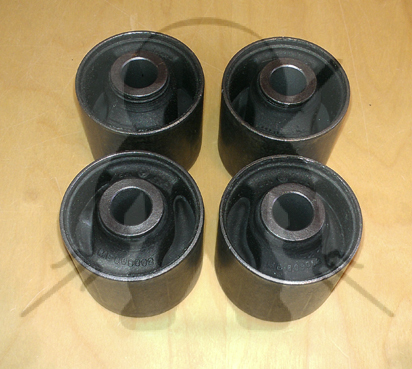 Lower Control Arm this bushing kit is for. Sunday 21 April, 2019 22811600 Page Visits and Counting!